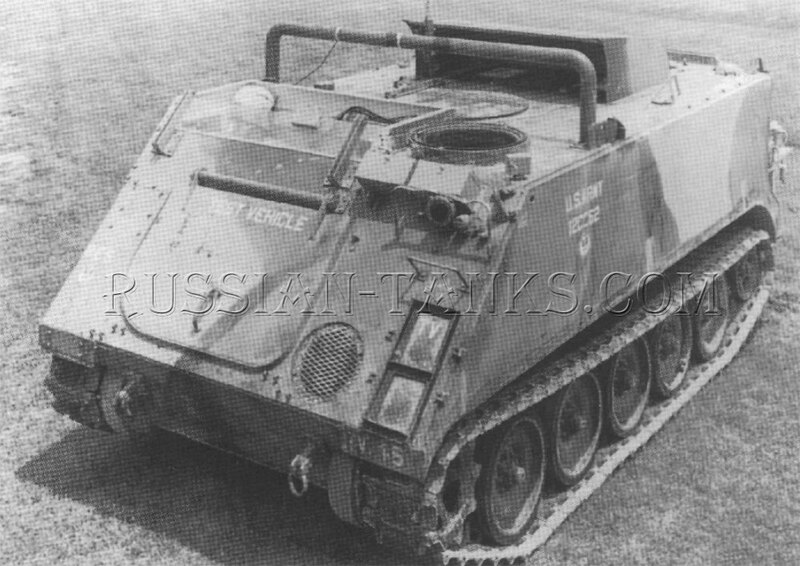 The M113 series vehicles of armored personnel carriers provided the basic chassis for a wide variety of vehicles. 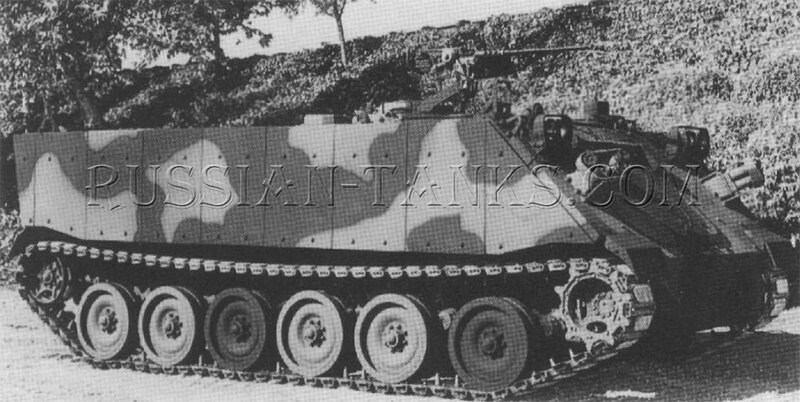 A lengthened version of the M113A1E1 was referred to as the stretched M113A1. 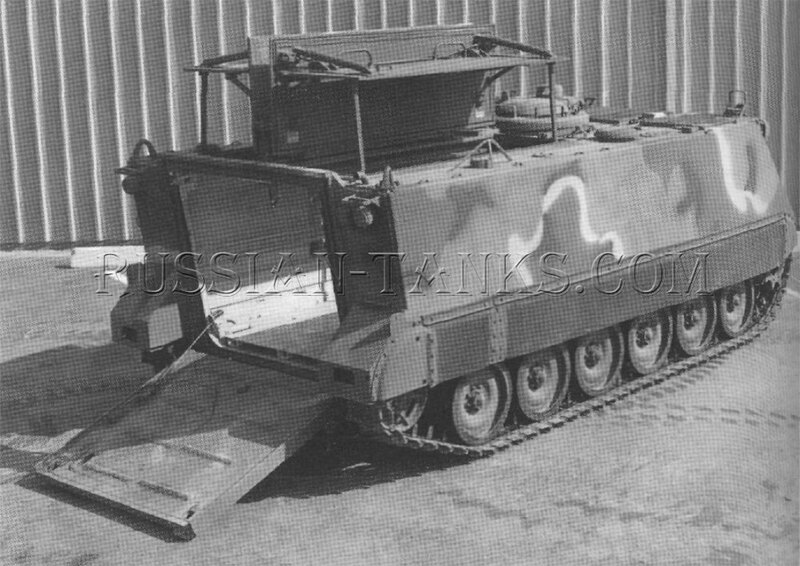 It utilized the same high strength torsion bar suspension and power train as the original M113A1E1. The stretched vehicle had six road wheels per side and the length of the hull was extended by 26 1/2 inches. The payload was doubled compared to the M113A1 allowing it to carry over 6,700 pounds of cargo in an additional 70 cubic feet of cargo space. 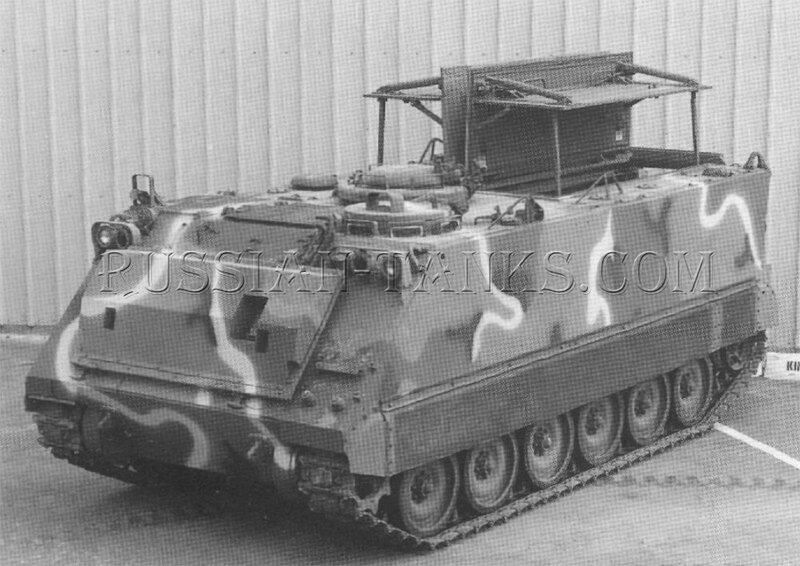 Two of the lengthened M113AlEls were produced and one was evaluated at Fort Knox and the other at Aberdeen Proving Ground. 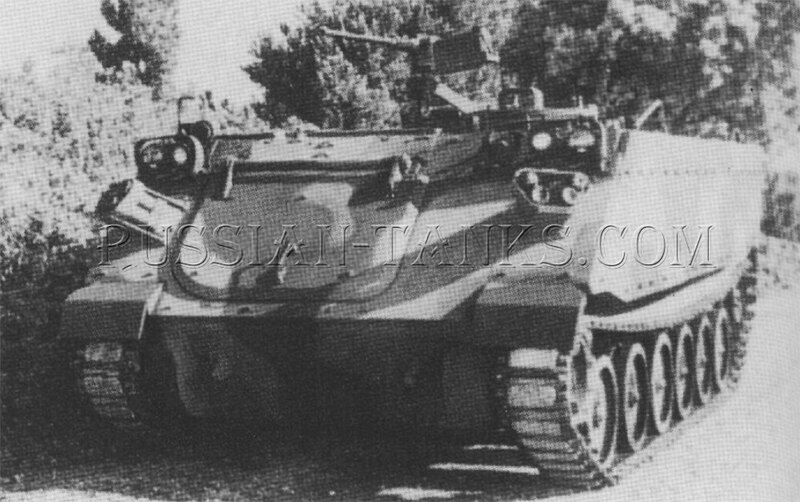 The stretched vehicle concept also was applied to other variants of the M113 family. Design studies were completed for even longer vehicles with seven road wheels per side. 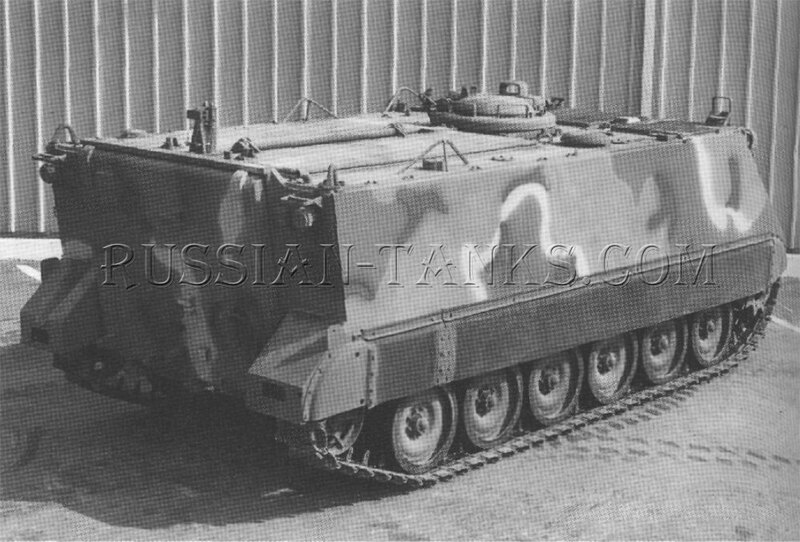 Although the stretched M113A1 did not go into production, it provided valuable information for future designs. 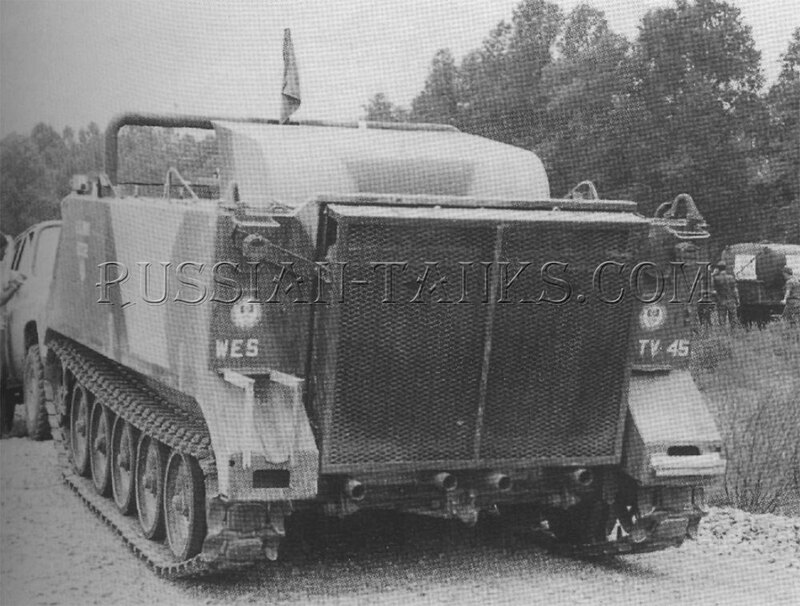 One of these, also constructed by FMC, was the mobile tactical vehicle light (MTVL) with six road wheels per side. The suspension was improved providing more than 15 inches of wheel travel. Powered by an upgraded version of the 6V53T diesel engine that developed 350 horsepower at 2,800 rpm, it drove the vehicle through the X200-4A transmission. The gross vehicle weight was 36,000 pounds, but the maximum road speed was 41 miles per hour with the new power train. A fuel capacity of 120 gallons provided a cruising range of about 300 miles (U.S. Army). 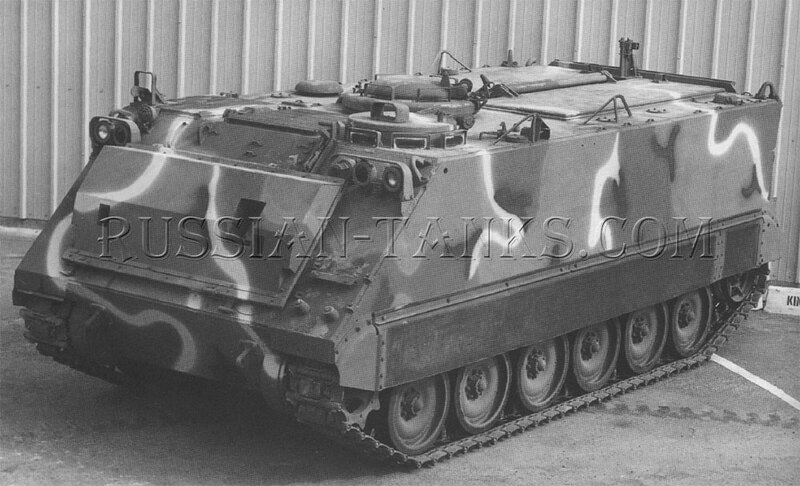 As on the standard M113s, the hull was constructed of 5083 aluminum alloy plate. However, the protection could be improved by the use of titanium applique armor on the upper front and sides. 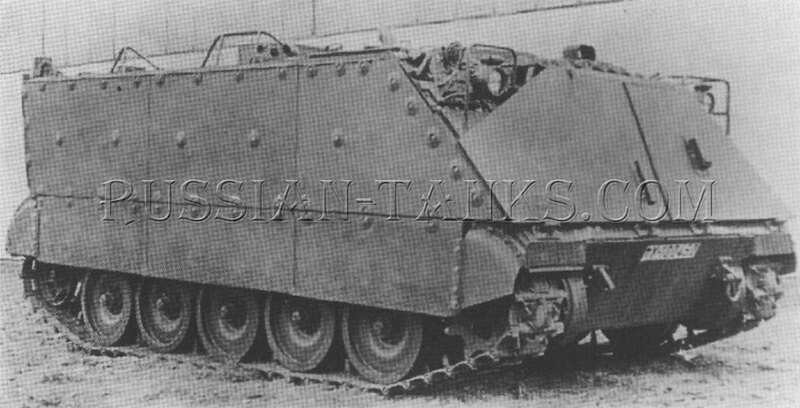 Spaced, expanded steel, armor could be added to the rear and the bottom could be reinforced by steel laminate armor. Although new members of the M113 family continue to appear, one variant makes use of the older vehicles of the series. 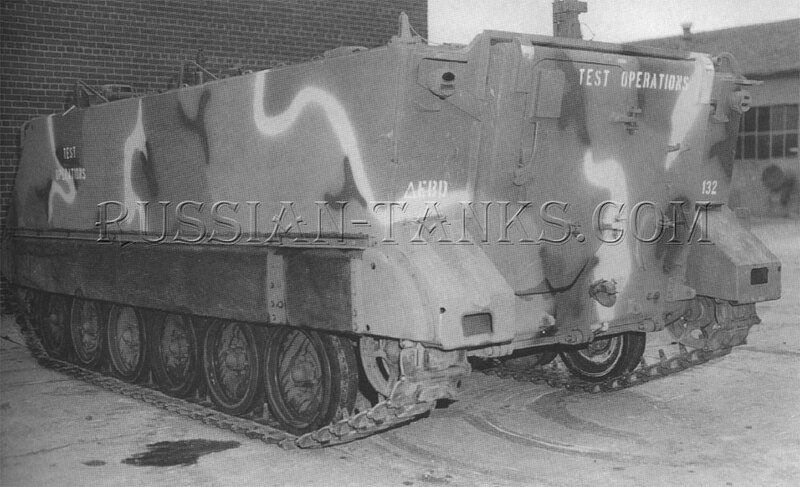 These were modified to resemble the BMP-2 infantry fighting vehicle used in many parts of the world. 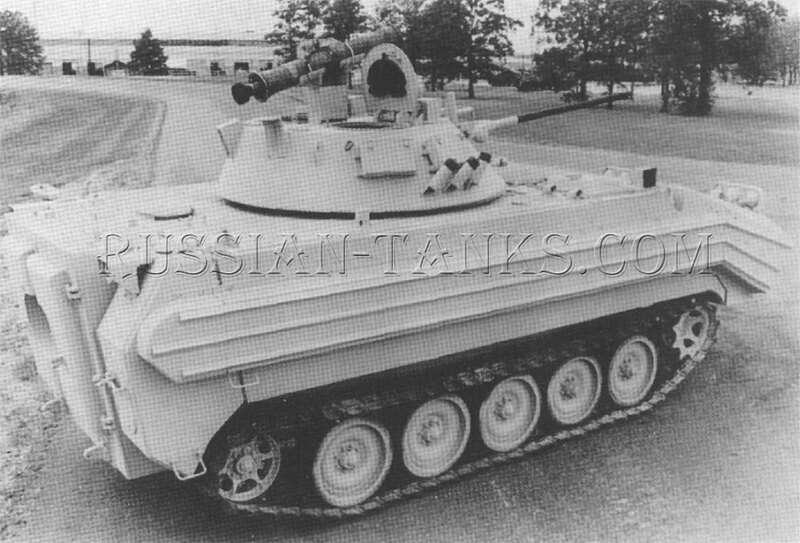 Designated as the Opposing Forces (OPFOR) Surrogate Vehicle/BMP-2,they were intended for use at the National Training Center. 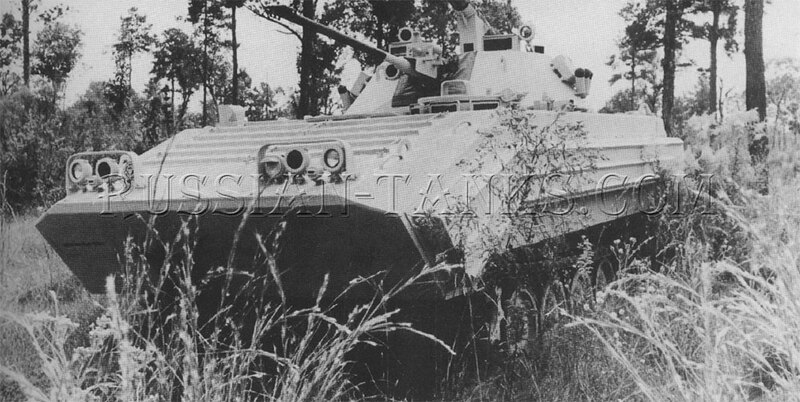 Converted at the Red River Army Depot, the OSV (BMP-2) will replace the M551 Sheridans modified to resemble the BMP-1. Equipped with the RISE power package, the new OSVs used 50 per cent less fuel than the M551s and had improved reliability. 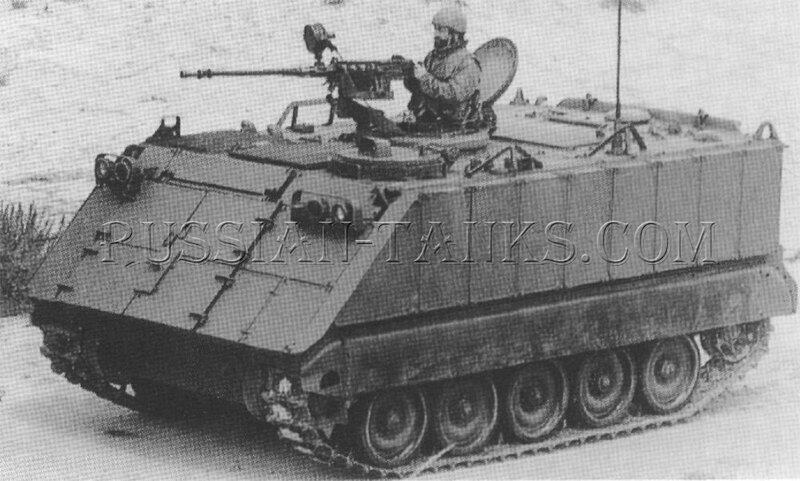 Although converted from the M113 series vehicles, the OSVs utilized components from the Bradley Fighting Vehicle for the turret. In January 1996, the requirement was projected to be 190 vehicles, all for useattheNTC.